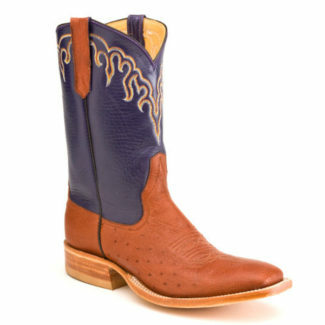 Our best selling Smooth Ostrich skin in a unique Almond color combined with a purple Calf skin upper. 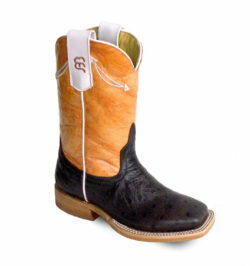 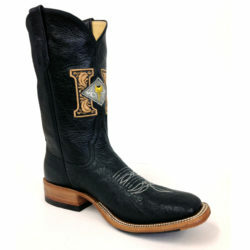 This boot is a fun and different take on our popular Black Smooth Ostrich Boot. 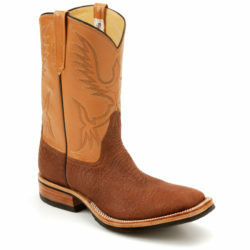 Milan Toe (Square) and Leather Sole. 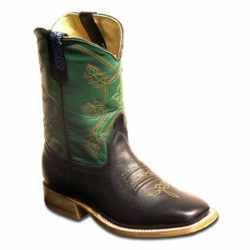 These boots are listed at a closeout price therefore all sales are final.